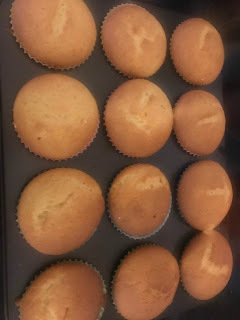 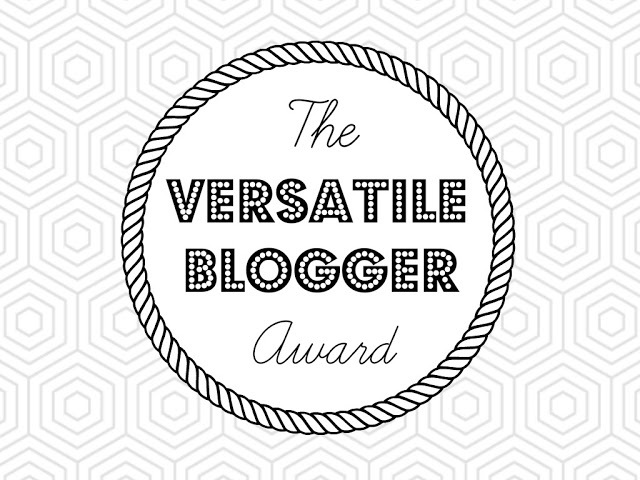 So I am overjoyed to announce that I have gained another nomination for the Versatile blogging award. 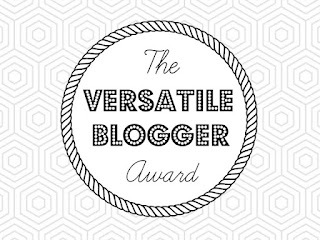 As I've said, I love getting nominations for these awards as they are blogger to blogger. 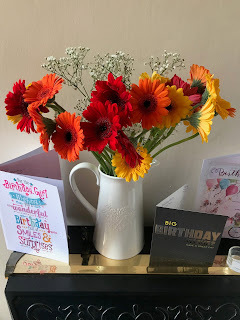 I'm not going to nominate any bloggers this time as I did it on the other nomination and it was only a couple of weeks ago.